The Lincoln MKC is a critical component of the luxury automaker’s bid to reclaim its former sales glory. A compact crossover SUV that debuted for the 2015 model year, the MKC successfully attracts customers from rival brands and is particularly appealing to women, according to Lincoln. Now, the 2019 Lincoln MKC gets a freshening designed to keep it competitive until a rumored replacement called the Corsair arrives. Positioned against vehicles such as the Acura RDX, Audi Q3, BMW X1, and Lexus NX, the Lincoln MKC starts at $34,920, including a destination charge of $925. Upgrades from base trim include Select, Reserve, and Black Label, the latter exclusively offered in what the automaker calls curated themes, with special colors and materials, and with extra ownership services and benefits. For this test drive, I spent part of a day with a 2019 MKC Black Label fitted with an optional turbocharged 2.3-liter 4-cylinder engine, all-wheel-drive system, 20-inch wheels, an MKC Technology Package, and a premium audio system. The total price came to $55,730.The most obvious change to the 2019 MKC is the new front styling. Everything from the windshield forward is redesigned to better align the MKC with other Lincolns. Additionally, the MKC has new aluminum wheel designs and added chrome on the door handles and liftgate. Inside, few changes are made for 2019. The most notable is the addition of a Rialto Green interior color for Reserve trim. Because I sampled the MKC Black Label with the Indulgence interior theme, my test vehicle was outfitted with Ganache (black) premium leather. Perhaps I’m in the minority, but I happened to like Lincoln’s previous split-wing grille designs. Especially on the small MKC, the original horizontal louvers looked great. However, with the debut of the 2017 Continental, Lincoln debuted a new corporate “face” for the brand, and all models must adopt what is, admittedly, a bolder and more upscale look. Otherwise, the 2019 MKC looks much like the 2018, right down to its Audi-copy clamshell rear liftgate. In fact, the interior is essentially a duplicate of the previous MKC. In Black Label versions of the SUV, supple leather covers the seats, dashboard, and upper door panels, and my test vehicle had Alcantara suede for the headliner and front roof pillars. Lincoln calls the Black Label Indulgence interior’s real wood trim “Ziricote,” and it has a distinctive appearance that contrasts sharply with the all-black cabin. However, it is polished to the point that it looks simulated instead of genuine. After a brief flirtation with touch-sensing controls, Lincoln equips its vehicles with sensible knobs and buttons that are easy to find, understand, and use. The MKC’s infotainment system features an 8-inch touchscreen display, pleasing graphics, and quick response to input. The exception is the engine start and transmission buttons, which are stacked to the left of the infotainment system. Owners will acclimate quickly, but Lincoln’s approach is undeniably quirky. Equipped with every option, my MKC Black Label featured 12-way power adjustable front seats with ventilation that proved perfectly soothing on a hot summer day. They’re heated, too, along with the cramped rear seats, the steering wheel, and the side mirrors. For wintertime, a windshield wiper de-icer makes life easier. Laminated acoustic glass is used for the windshield and front door windows in order to cut down on noise, and a panoramic glass roof makes the interior feel more open and airy. After dark, when you approach the MKC, a ‘Lincoln Embrace’ lighting signature activates sequentially, complete with ‘welcome mat’ illumination below the doors. A hands-free power rear liftgate makes loading the MKC easier. All Lincoln owners benefit from pickup and delivery service when the time comes for routine maintenance. Owners simply make an appointment, and a driver brings a loaner vehicle and takes your Lincoln to the dealership for you. Additionally, buying a Lincoln provides six free months of CLEAR membership to make travel easier, and a Lincoln Way smartphone app through which owners can access concierge services, reserve and pay for parking, pay for vehicle maintenance, remote-start the vehicle and set the climate system for weather conditions, and more. Black Label buyers benefit from additional, exclusive membership privileges, including a full year of CLEAR, four years or 50,000 miles of free maintenance, free car washes any time you want them, an annual detailing, and both travel and culinary perks. For 2019, Lincoln offers new driver assistance and collision avoidance technologies for the MKC. 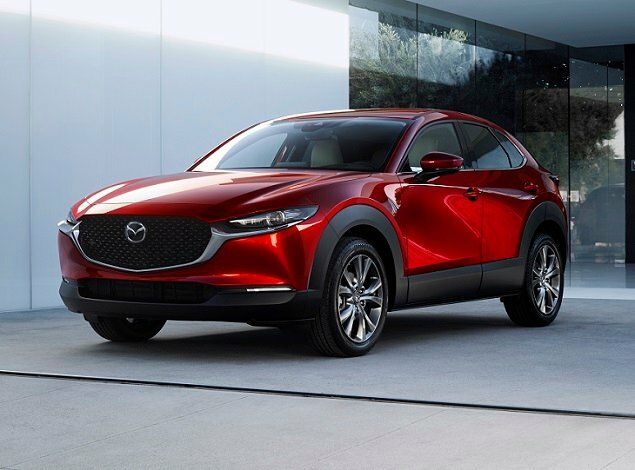 Forward collision warning with pedestrian detection and automatic emergency braking adds an extra layer of safety for 2019, while adaptive cruise control and both lane departure warning and lane keeping assist can help reduce driver fatigue. During my brief drive, these systems worked properly, though the lane keeping assist technology displayed minor inconsistency in terms of its response to changing lane conditions. Notably, the adaptive cruise control will not bring the MKC to a complete stop, shutting off at about 12 mph. There is, however, an Auto Hold function that will hold the brakes on hills and at intersections so that the driver need not perform that task. Lincoln also provides an Active Park Assist system that can steer the MKC into a parallel parking space while the driver operates the transmission and pedals. If other motorists hem the MKC in while you’re away from the SUV, the system can help you to extract your Lincoln from the space without damaging the bumpers. Both the infotainment menus and the driver information panel within the instrumentation provide access to numerous customizable functions and features to help tailor the MKC’s various technologies and settings to specific preferences. Apple CarPlay and Android Auto are standard, and the MKC’s voice recognition technology works well, making it easy enough to find a location without a detailed address – and to cancel navigation should you no longer require assistance. Four USB ports and a Wi-Fi hotspot ensure connectivity for everyone, the latter an extra-cost subscription following a free trial period. The test vehicle had the optional THX II premium sound system. It took quite some time to dial in the proper levels of treble, bass, and mid-range, and even after that effort it didn’t sound great with every type of music. Weighing nearly 4,000 pounds when equipped with its optional all-wheel-drive system, the MKC is available with a choice between two turbocharged 4-cylinder engines. My test vehicle had the more powerful 2.3-liter 4-cylinder, which makes 285 horsepower at 5,500 rpm and 305 lb.-ft. of torque at 2,750 rpm. A 6-speed automatic transmission powers the wheels, and Lincoln Drive Control provides Comfort, Normal, and Sport driving modes. They adjust powertrain response as well as the adaptive damping suspension. Power feels only moderately impressive, perhaps sapped a bit by high summer temperatures. 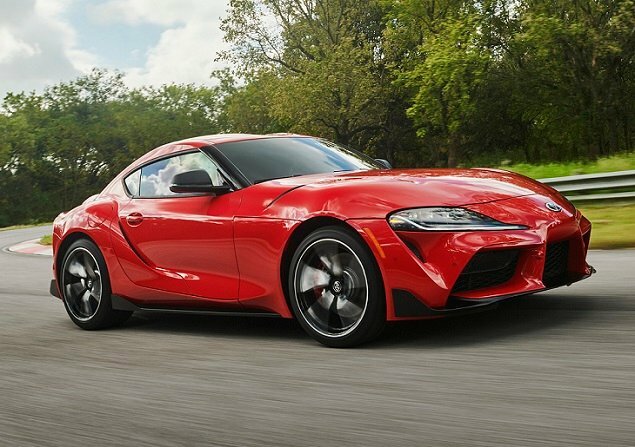 The transmission behaves nicely, and in Sport mode when using the paddle shifters, it remains in manual mode until the driver decides to switch back to automatic. My favorite driving mode is Normal, because in Sport the powertrain displays momentary delay in response followed but unexpected surges of acceleration. In Sport mode, the suspension is also stiffer, which isn’t in keeping with the MKC Black Label’s character or mission. Normal mode softens the SUV up without resorting to Comfort mode’s excessive body motion and wallow. On mountain roads, the MKC’s big 20-inch wheels and tires, combined with its responsive steering and adaptive damping suspension, lent the SUV a level of capability that stopped short of genuinely fun to drive. In the heat, the brakes suffered fade, but nevertheless executed a full-ABS panic stop following an aggressive downhill run, smoke billowing from the front discs. Back on coastal highways driven at moderate speeds, the quiet and comfortable MKC was clearly back in its element. Closing in on the city, and facing thickening traffic, I switch the Lincoln into Comfort mode, letting the suspension soak up the imperfect pavement, the ventilated seats work their magic, and the navigation system guide me to the next destination. Lincoln has determined that its definition of luxury is making its customers’ lives easier. 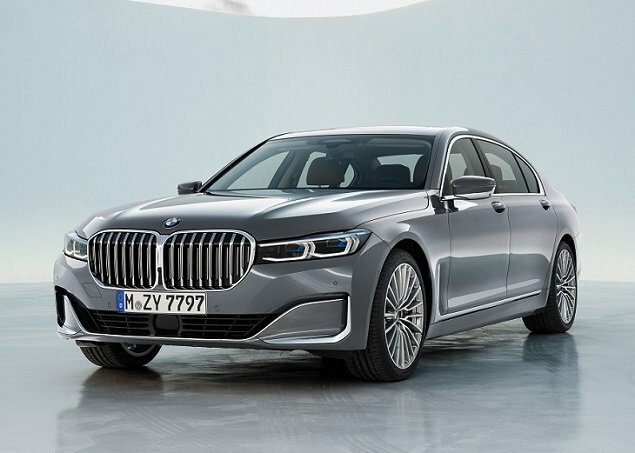 The automaker’s emphasis is on comfort and convenience, services that make vehicle ownership less complicated, and perks that make life more enjoyable. To that end, the MKC, especially in Black Label trim, serves its purpose. But, with an as-tested price in the mid-$50,000 range, the compact MKC’s lack of driving dynamism, lack of rear seat space, lack of cargo room, and occasional lack of refinement make it a tougher sell than other, newer Lincoln designs. 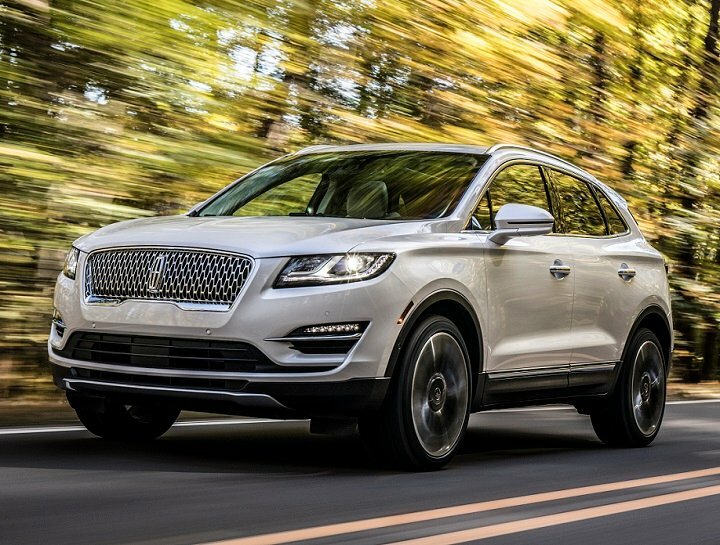 The upcoming MKC replacement, the Lincoln Corsair, can’t arrive soon enough.